As marketers, we tend to fawn over social timing stats because they are memorable and can make a huge difference. What time of day should you tweet out a blog post? Will an infographic perform better on the weekend or a weekday? Should I send my outreach e-mails at lunchtime for maximum open rate? But… if you really think the answers to these kinds of questions alone are going to transform your content strategy into a winner, you’re not thinking big enough. “2 PM on Thursday” is not a strategy! Timing is EVERYTHING. Just not that kind of timing. 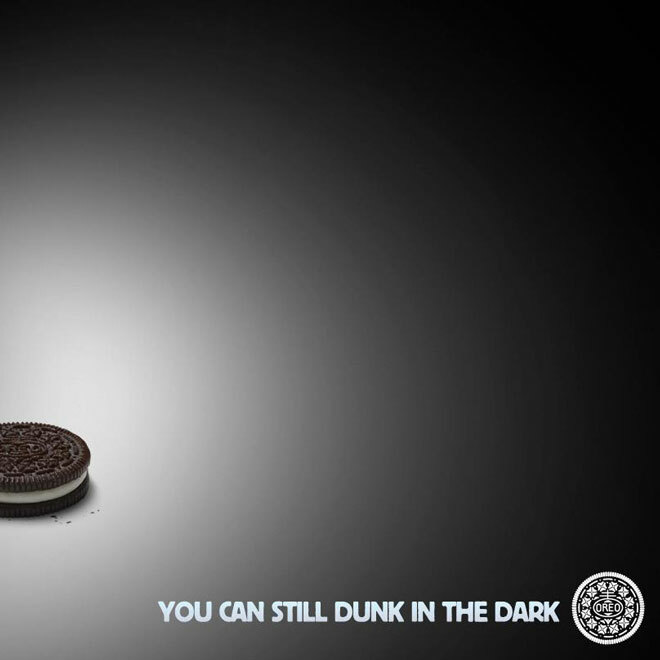 When the lights went out during the 2013 Superbowl, a couple of brands, such as Oreo, took advantage of the situation and quickly created content to capitalize. Would Oreo have had 20,000 Facebook likes or been mentioned in nearly every U.S. news and tech publication the following day if the graphic had been posted 30 minutes later, after the lights were back on? Probably not. Timing was critical to the success of the graphic. Timing strategy is about using your windows of opportunity effectively and getting the right order of operations for your content. It’s less about posting content on a given day or at a particular time. What does time-insensitive mean? It means that the content has an equal chance of success whether it’s posted this week or next (this article itself would be considered time-insensitive). There’s still a critical element of timing, but the activity window is bigger. Ask for input early. When you involve others in the content creation process, they are more likely to become allies in promoting that content. If you have influential friends, the worst thing would be for them to hear about your content only after it’s published. Plan any outreach at least a week before the content launch. 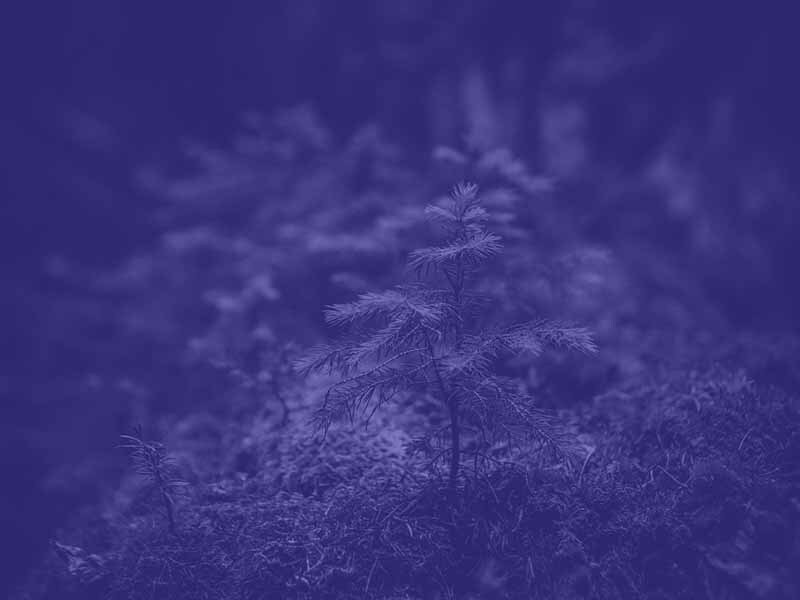 You stand a better chance of getting syndication or exposure from other sites by showing them that you’ve been deliberate in contacting them before publication. It allows them to plan you into their editorial calendars (and gives you time to make a more personalized pitch). The best way to pitch is with a preview link of the content draft. Shoot the biggest fish in the barrel first. Timing the order of who you contact about your content could be considered an art. First, you need to identify who truly understands your space and who are the big players you would want to showcase your work. 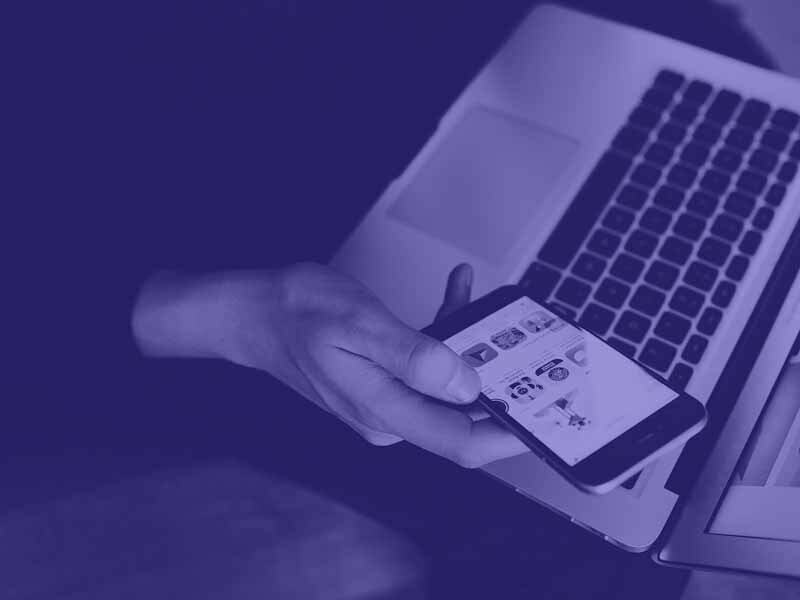 While some may say that you want to contact everyone you can about your content, remember that exclusivity is also a good marketing strategy. Steve Jobs used to give exclusive product interview rights to Time magazine, and everybody else wrote about it anyway. But if you start by trying to hook all the small outlets first, you can’t leverage exclusivity with a larger player. Drop hints up to a week early. The problem with many content marketers is that they don’t know how to create hype. You can improve your magnetism when you convey that you’ve got something big, but you can’t show anyone yet. When SEOmoz rebranded to just Moz a couple months ago, they had daily countdown posts by the company and some employees, a hashtag, and other ways to build the suspense, even if many people guessed what was coming. This worked to their great advantage by creating much more sharing on the day the switch occurred. Post the content at a day and time that favors your biggest online allies. This is probably the closest thing I have to recommending a specific launch time. It’s good to be sensitive to those who are most likely to promote your work. It probably wouldn’t be smart to launch a piece during lunchtime if most of your advocates are offline. Tools like WhenToTweet (Twitter), PageLever (Facebook), and Timing+ (Google Plus) can give you optimal timing data for your particular networks. “The Unexpected”: minutes. In the Oreo example, they had no way of knowing when the Superbowl lights would be restored, and people didn’t need to read a story to tell them that the lights were off. If something happens and it’s likely to be resolved any minute, your best bet is to go the visual route with your content. Something as simple as text overlaid on an image can capture the moment. Online conversations and hashtags: 20-60 minutes. If you’re creating content in response to a major hashtag trend or important conversation between parties, you don’t always have the luxury of knowing how much time has passed and how much longer the topic will be relevant. If you have something valuable to contribute, strike fast while people are engaged or don’t strike at all. (If you don’t have time, you can always check back later. If a Twitter hashtag, for example, is being mentioned multiple times per second, you can probably still catch the wave). News and controversy: Same day-to-24 hours. A highly shared story can put a topic at the top of everyone’s mind, but you still have to be fast to be relevant. Remember that the longer the timespan between a breaking story and your response, the less relevant it will be, and the higher the expectations from people thinking about reading something else about the topic. Just be sure to get all of your facts straight or you’ll get your own unwanted part in the story. Remember that you can be agile without being comprehensive. A typical tactic in the online publishing world is to put up a “stub” article with a minimum amount of viable content so that the headline is out and traffic is coming in and you’re getting credit. Then, you can update the story without as much rush to beat the clock. Remember that timing in content marketing is everything. But it’s really the content and the context rather than the clock or the calendar that makes timing such a powerful tool.